The Barbecue Book is more than just a recipe book - it's a complete, practical guide to everything you ever need to know about barbecuing, from designing your own open-air barbecue area to how to get the most out of your barbecue cooking. The 200 easy-to-follow recipes range from Spicy potato slices to Prawns with mint and garlic, Classic burgers to Barbecue boeuf on croute. 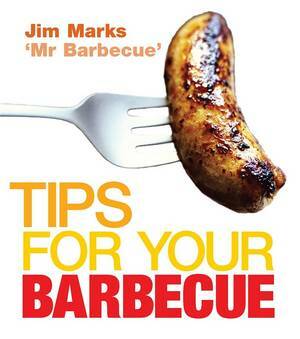 There really is nothing that you can't cook on your barbecue, and expert Jim Marks shows you how to use it for stir-fries, roasts and even breads and desserts! All the recipes are quick and easy to prepare, and a million times more imaginative than a frozen beefburger or veggie sausage. 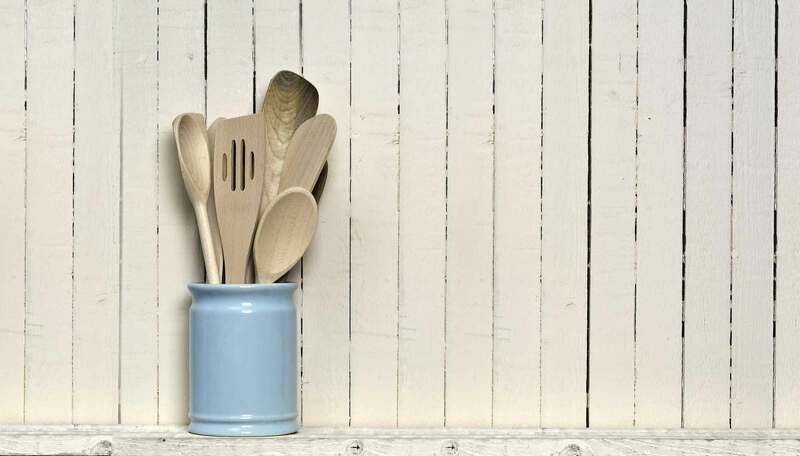 Plus, with Jim's tried-and-trusted advice on cooking techniques, you'll never again be faced with undercooked chicken or frazzled steak. 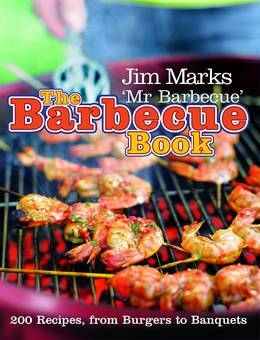 This new and updated edition of Jim Marks's classic book, which features conversion charts for Australian and US readers, is an essential reference for novice barbecuers and seasoned campaigners alike.